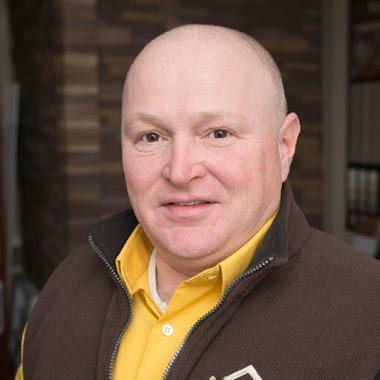 Spicer Bros. Construction, Inc. has been the Hurlock roofing company homeowners have trusted since 1919. Although our expertise runs the full range of roof maintenance and repair needs, we specialize in taking care of storm damage and installing quality gutter systems to protect your home’s value. It’s more common than most homeowners think for a roof to sustain damage even during a mild storm. After a storm, if you see fallen branches or shredded foliage, damaged fences, and small bits of shingle debris, it would be best to call Spicer Bros. Construction, Inc. to inspect your roof for possible damage. Even minor damage from wind or falling debris can result in costly repairs over time, as water seeps between the shingles, forms mold and mildew, and weakens the support system of your roof and walls. Another major culprit of roof damage is hail. Calling your trusted Hurlock roofing repair specialists after a hailstorm can put your mind at ease about the condition of your roof. 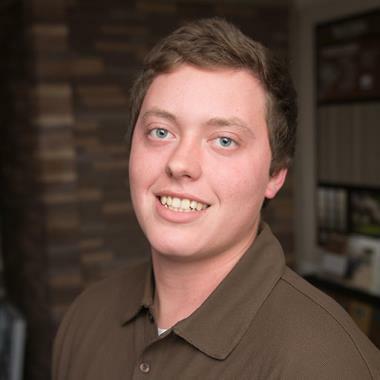 We’ll work with your insurance carrier to fill out claims paperwork and move the process along as smoothly and efficiently as possible, so we can restore your roof and you can get on with your life. 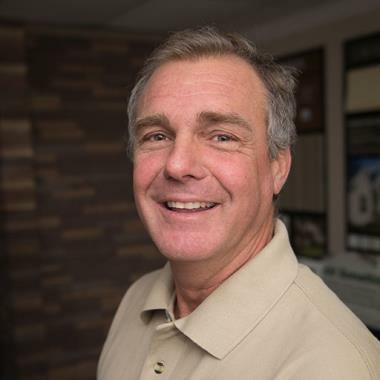 Our unmatched warranty covers materials and labor in the event of a manufacturer error, and is backed by the acclaimed roofing material suppliers we work with, such as GAF, CertainTeed, and more. 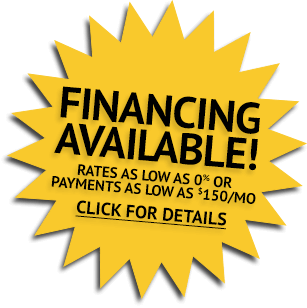 These manufacturers require their suppliers to continually certify and remain updated in the latest roofing technologies – so you know you’re always getting the best possible installations and materials when you trust us with your roofing needs. Our nearly a century of experience means we’ve worked on some of the area’s oldest and most beautiful homes. Older homes require specialized care in keeping their roofs watertight and structurally sound, and keeping the families within safe and dry. When it comes to an older home, you don’t want to trust its upkeep to anyone but the very best. Call us for your free inspection and estimate, and let us show you why Hurlock homeowners continue to rely on us for their roofing, gutter, and exterior needs. Spicer Bro’s Construction roofing job. Single layer shingle removal. 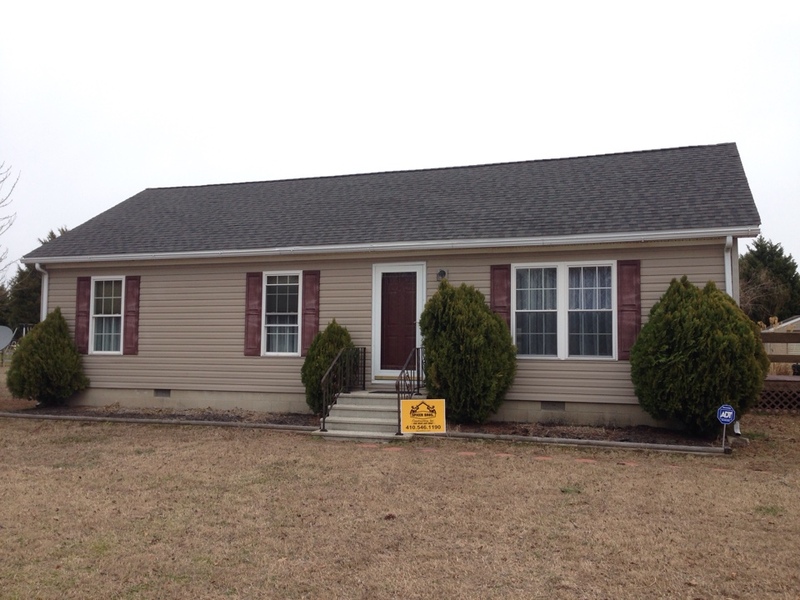 Installed new GAF Timberline HD Hunter Green shingles. Home is located in Hurlock, MD. 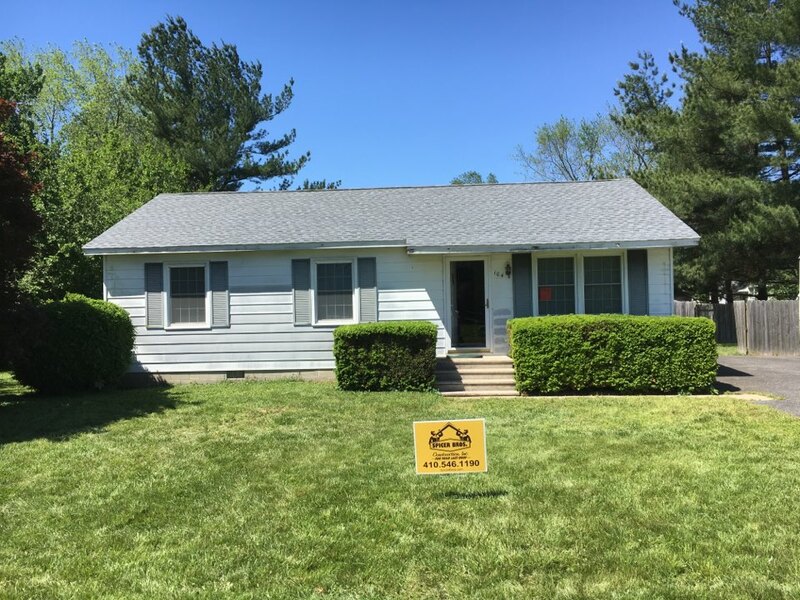 Spicer Bros Construction removed one layer of shingles in Hurlock, MD and installed new GAF Timberline American Harvest Cedar Falls in color. 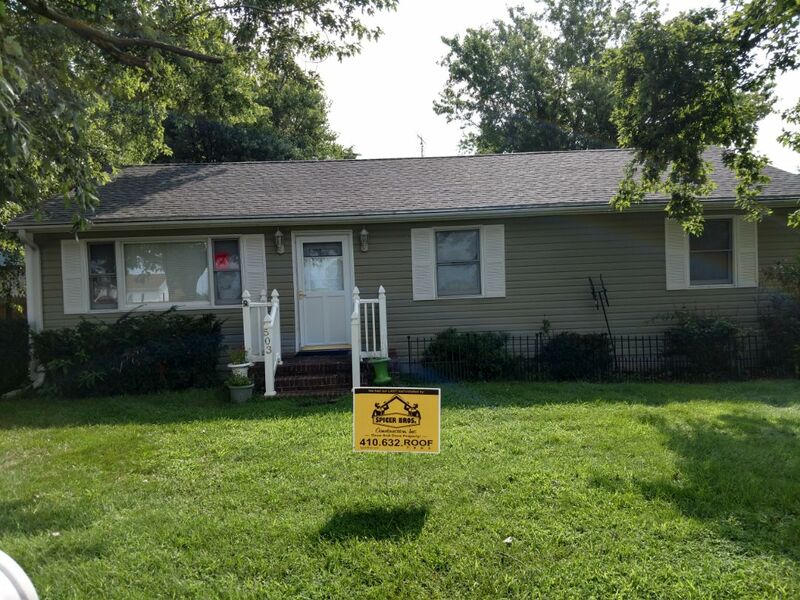 Spicer Bros Construction removed one layer of shingles in Turlock, MD and installed new GAF Timberline HD shingles Slate in color. 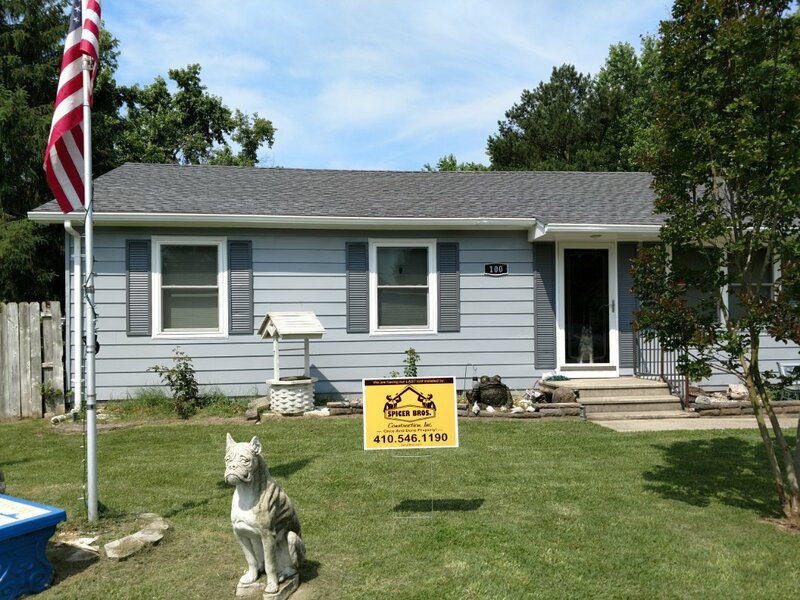 Spicer Bros Construction removed one layer of shingles in Turlock, MD and installed new GAF Timberline HD shingles Pewter Gray in color. Working on an estimate for a solar installation on a very large farm! Spicer Bros. Construction roofing job. Single layer shingle removal. 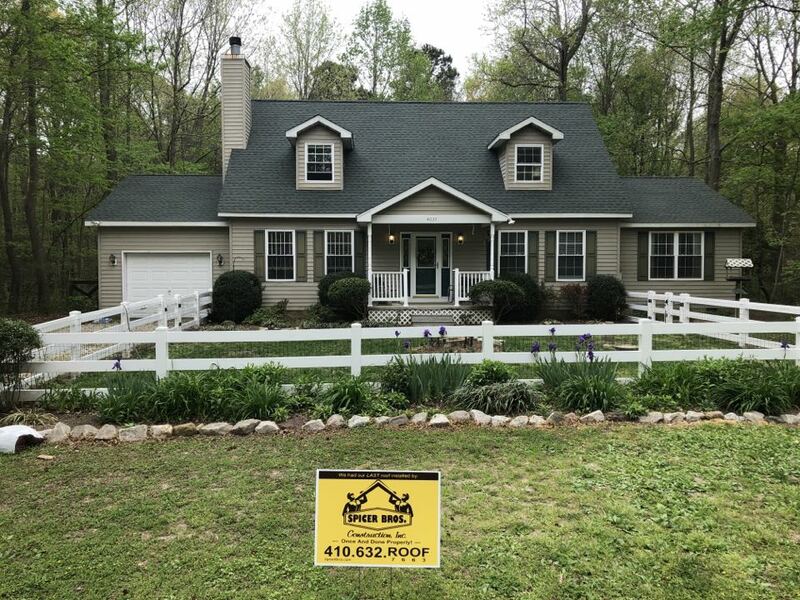 Installed new GAF Timberline American Harvest Appalachian Sky shingles. 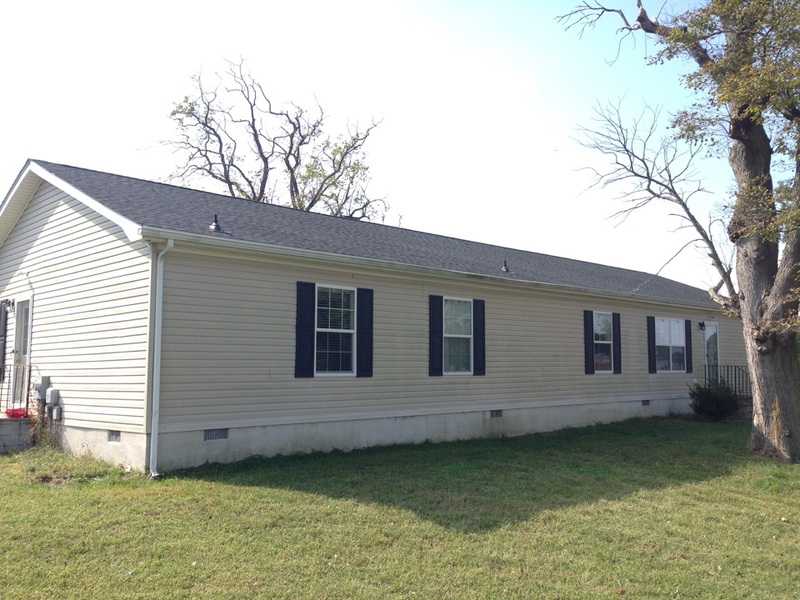 Home is located in Hurlock MD. Spicer Bros. Construction roofing job. Single layer shingle removal. 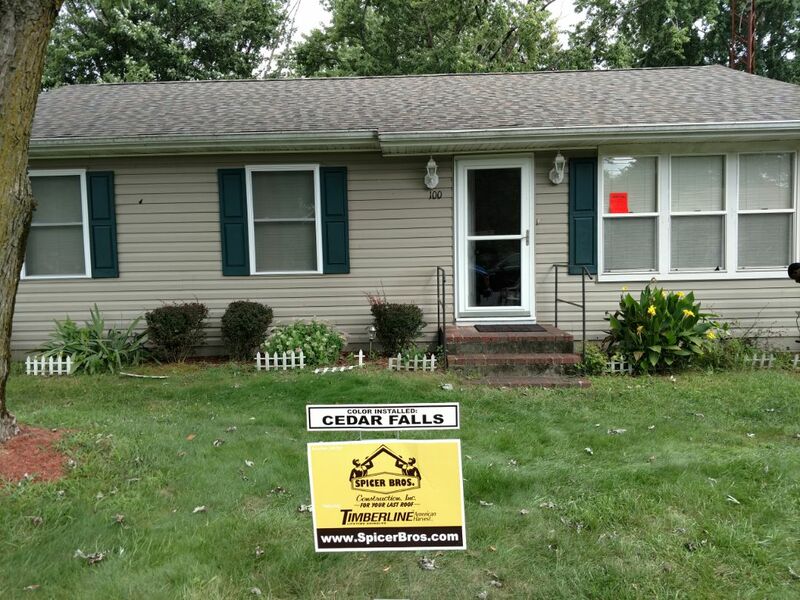 Installed new GAF Timberline HD Charcoal shingles. Home is located in Hurlock, MD.